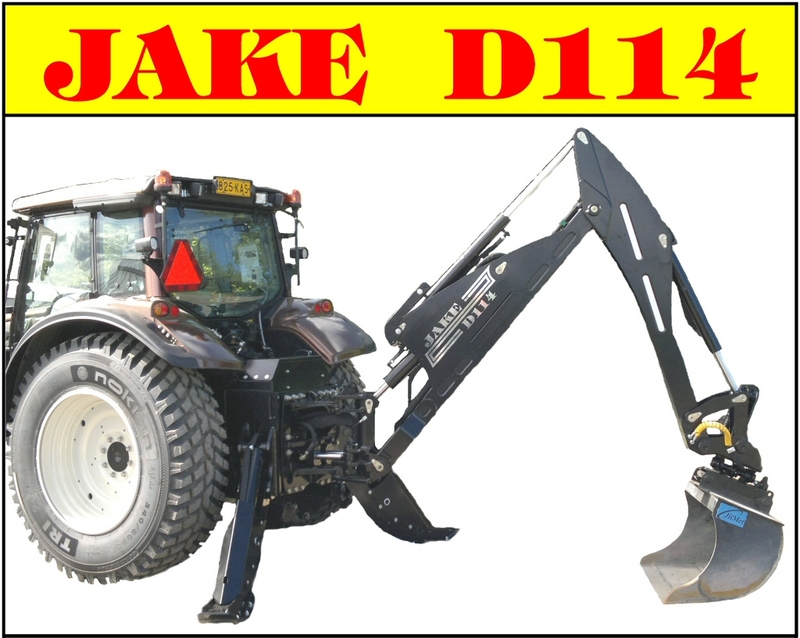 The JAKE 804 Tilt has been designed for mounting a heavy harvester crane, lift moment up to 130 kNm, on Valtra N4 and T4. 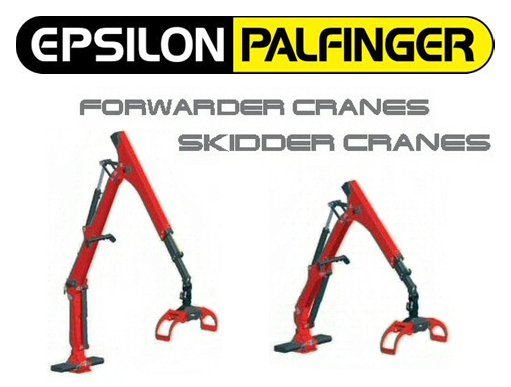 The JAKE 804 Tilt enables a hydraulic tilt function for the crane, five degrees forward and 20 degrees backwards. 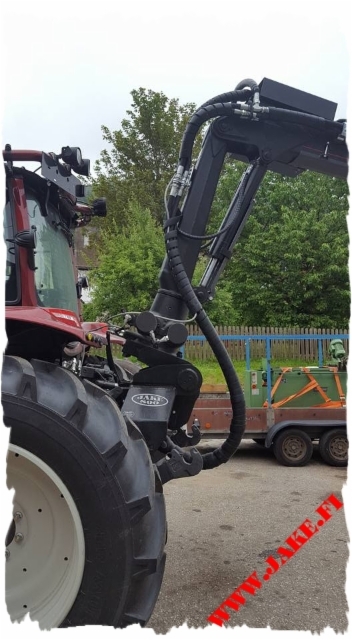 This provides a remarkable opportunity for a harvester to work more effectively with fewer moves of the tractor, but the JAKE 804 Tilt is very useful with a forwarder crane as well, giving the advantage to reach "the missing last metre" of the outreach. 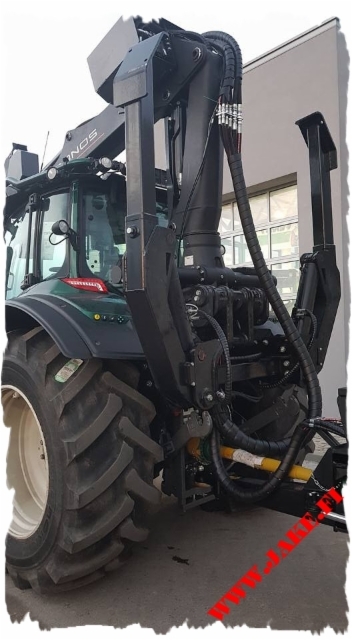 The connection between the tractor and the crane is fixed but releasing the tractor for other operation is still easy and fast. 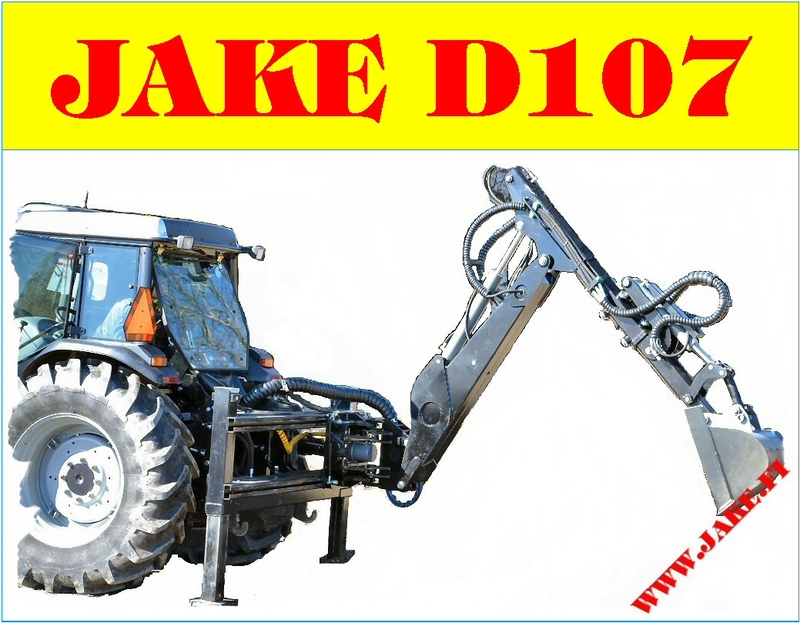 For other tractors see JAKE 800 Tilt.